A photo (above-left) of a Pteranodon (a genus of Pterosaurs which included some of the largest known flying reptiles) which, according to FSB 20, had been for some time claimed to have been photographed by Meier during his trip to a galaxy that is 9.38 billion light years away. Did Meier really photograph a living Pteranodon? In Contact Report 34 (September 14, 1975) Semjase explains to Meier that Bermuda Triangle is a place where under certain circumstances a natural portal to other worlds in other dimensions forms. At the end of Contact Report 38 (November 13, 1975) Meier asks Semjase about the world in the other dimension. Semjase explains that there are many dimensions and many worlds and it would be too much to describe them all, but she mentions a dimension where 3 worlds exist: a primeval world, a world covered in a mantle of vapor and a world quite similar to Earth. According to Semjase, due to the dangerous close pass by of Venus with the Earth 3,500 years ago, the two planets in two different dimensions (primeval planet and the fog planet) have been dragged into a totally different dimension of the fully developed Earth-like planet. In the same CR, Meier says that he would like to photograph these worlds, and Semjase says they could visit this dimension on a short notice. A few weeks later, on December 3, 1975 as described in Contact Report 39, Meier allegedly made the promised journey into the other dimension with 3 worlds, together with the Semjase and her father Ptaah. First they visit the primeval world on which dinosaurs live, and Meier has the opportunity to make photos on this world. After that they visit the third world and it’s moon (the middle world, which contains a lot of oxygen, is not visited). According to Semjase the people on this world live approximately 500 years into the future. There apparently Meier have taken two pictures of their spaceships. Is the source of these two pictures extraterrestrial or did they have a more mundane terrestrial source? In this episode of the Gnostic Warrior Radio Show, I interview writer, producer and award-winning director, Michael Horn. 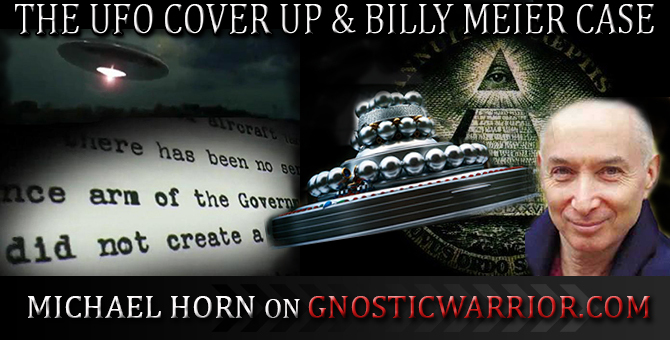 He is the Authorized American Media Representative for the Billy Meier Contacts, which he has researched since 1979. "Billy" Eduard Albert Meier (born February 3, 1937) is a citizen of Switzerland who is the source of many controversial alleged UFO photographs which he presents in support of his claim that he is in contact with extraterrestrials. 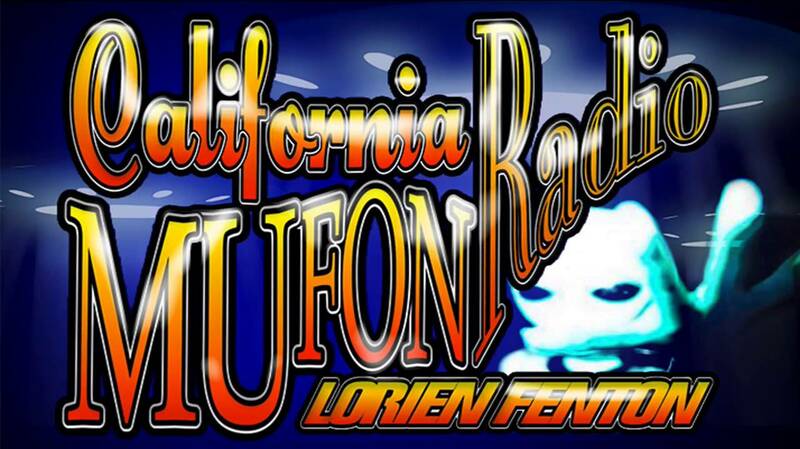 Michael Horn says, "So many of the prophecies and predictions written by, Swiss UFO contactee Billy Meier, and/or given to him by the Plejaren extraterrestrial/alien human beings, have come true that we'd be wise to heed the warning that terrible things will befall humanity and our planet if we don't correct our errors and learn to live together in peace, love, freedom and harmony. Meier published advance warning of the US attack on Iraq, the increase in Islamic terrorism to follow, the appearance of SARS, the spread of "mad cow disease", the renewed public concern over chemical warfare, and the near accident at the nuclear power plant near Lyon, France (which occurred in August 2003). All of this information and more from the 251st Contact was also published in Guido Moosbrugger's book, And Yet They Fly!, in September 2001—well before any of the foretold events occurred. Combine this unprecedented evidence and all of the following with the still irreproducible, scientifically authenticated physical evidence, and you may understand why this remarkable one-armed man, who has been the target of 21 documented assassination attempts, stands at the centre of the most important story in all of human history." 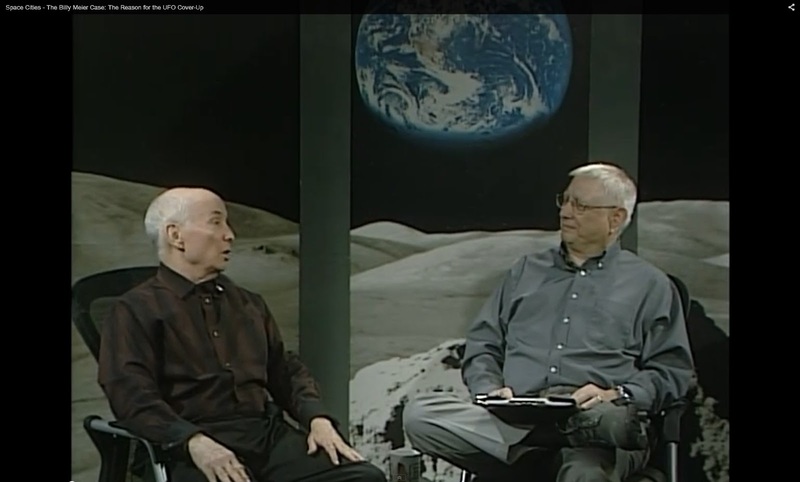 This interview was completed by Moe on April 7, 2015 from San Diego County, California, with Michael in Northern Arizona. Note: Michael Horn's 'As the time fulfills' documentary is now free to watch on youtube. In Contact Report 30 Semjase tells Meier to prepare for a journey through space, in which he would be given the opportunity to photograph star systems, nebulae and galaxies etc. She also tells him that they will visit the “original home of the human races from afar” in the Lyra system. There they will see what the Plejaren call the JHWHMATA (‘Eye of God’), which is known on Earth as the Ring Nebula or M57, a planetary nebula discovered in the year 1779, about 1 light year across and around 2,300 light years away from the Earth. The ‘great journey’ through space, which is described in Contact Report 31, took place between July 17-22, 1975, for a great part on-board of the Great Spacer, the mother ship of the Plejaren. This ship is allegedly capable of making ‘hyper-leaps’ or hyperspace jumps, jumping from one place in the universe to another in an instant, and Meier was allegedly taken to different star systems in our galaxy and also to star systems in different galaxies. As described in Contact Report 31, Meier was also taken relatively close to the Ring Nebula and was given the opportunity to take photographs of it. But skeptics and critics pointed out that Meier's picture of Ring Nebula is just a poor reproduction of an astronomical observatory picture taken on Earth. Is it true?